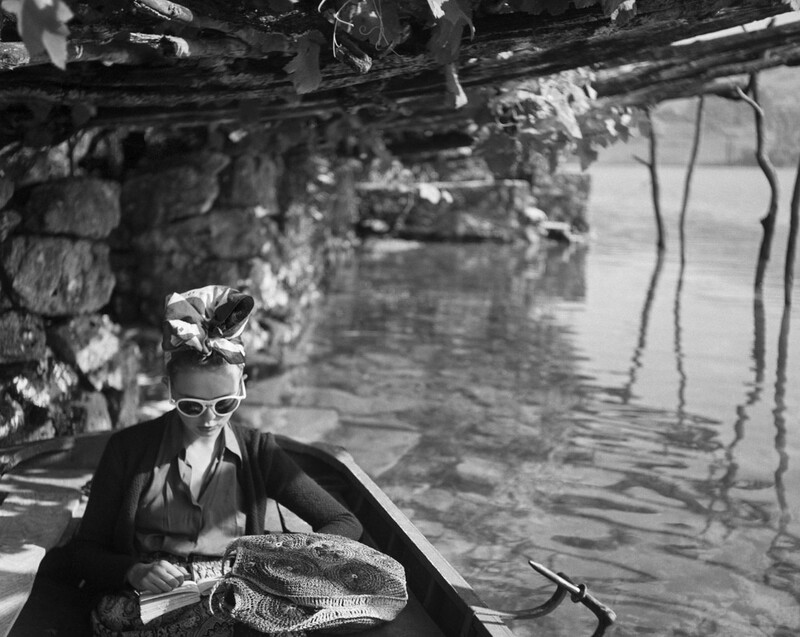 Jacques Henri Lartigue: ... C'est chic! 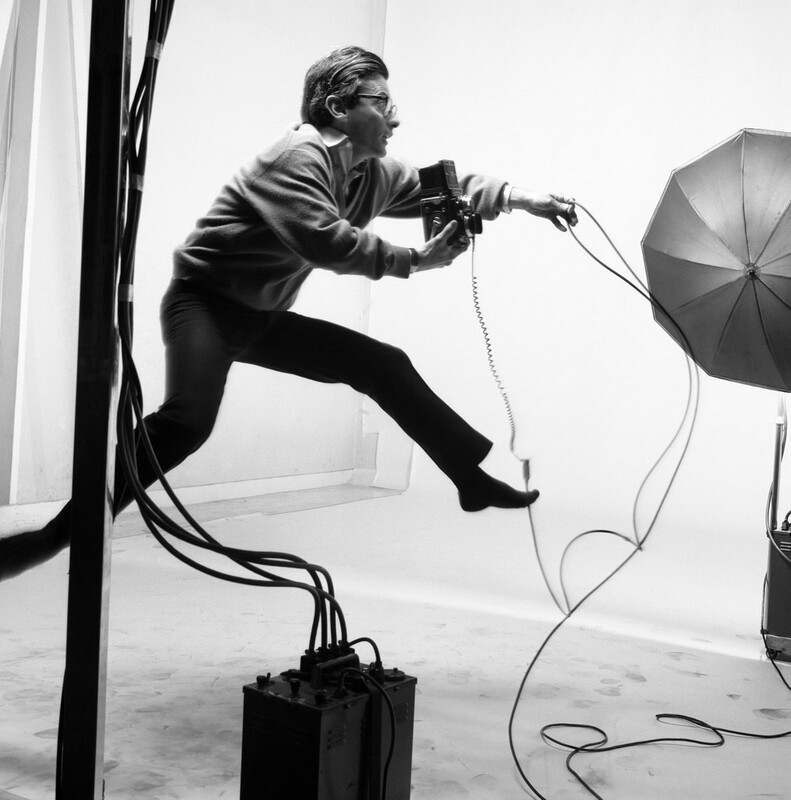 Two exhibitions curated by Paul Smith highlighting a lesser known facet of Lartigue’s magical eye: the 50s, 60s and 70s. "In 1998, I asked Paul Smith, to write a small introduction to our very first exhibition of Jacques Henri Lartigue. He very kindly agreed. It was a seminal moment for the gallery as we were showing my favorite 20th century artist and his work was affirmed by a man who I had such huge respect for and whose style was only matched by Jacques' own. It was a perfect pairing and one that I often go back to, as it set the bar for us. 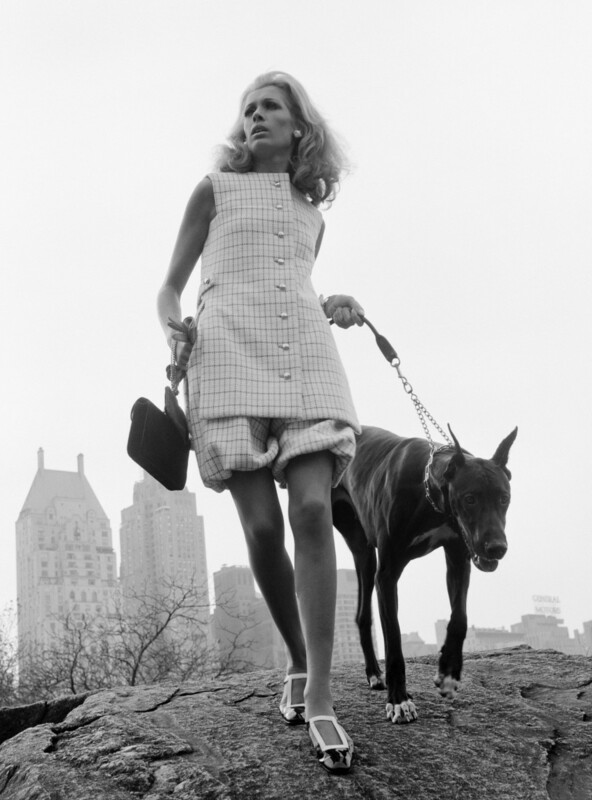 To find two people who exemplify great style, wit and generosity in one show cannot often be repeated. 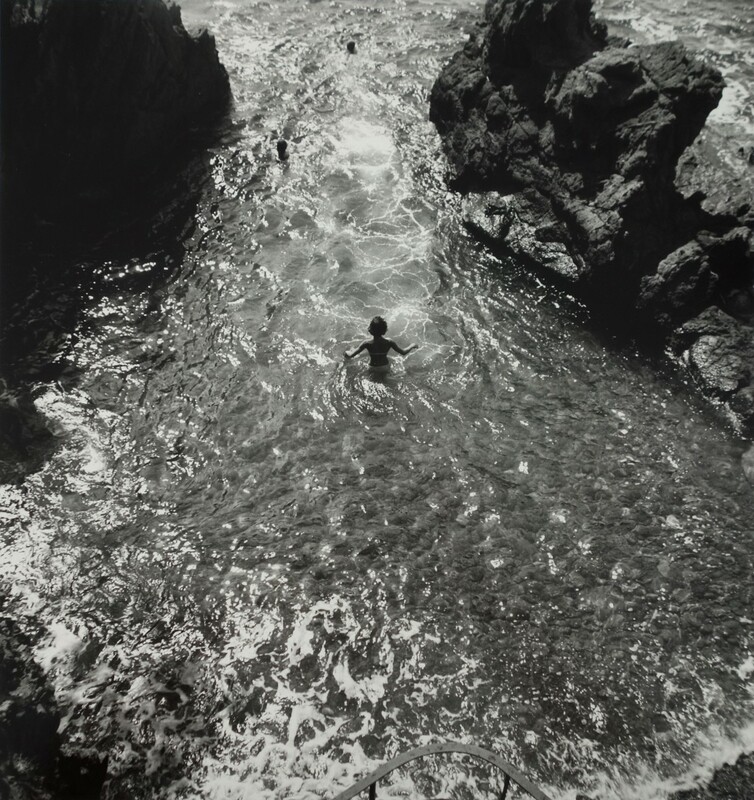 Twenty years later, I decided to approach Paul again, this time with the idea that he would look at and curate an area of Lartigue's archive that has rarely been examined - the 50's, 60's and early 1970's, and was delighted when he accepted. 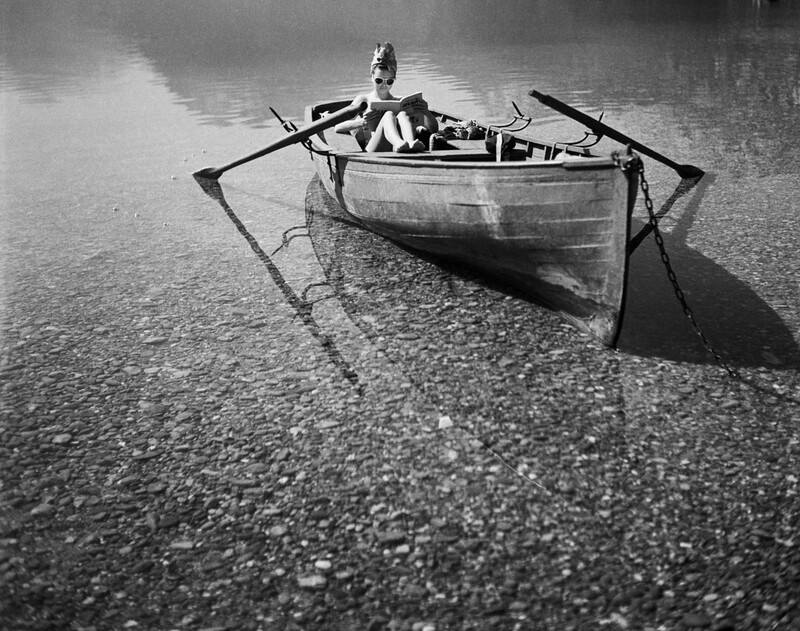 The Jacques Henri Lartigue Archives are still maintained carefully by the Ministère de la Culture in France and it was there that Paul and I sat down and discovered, to our delight, that Lartigue's ability at revealing the joy and essence of the people he had photographed was still very much intact during the later part of his life, and that the images had been virtually unseen by his fans world-wide. This exhibition will certainly ignite new interest in this latter part of his career. 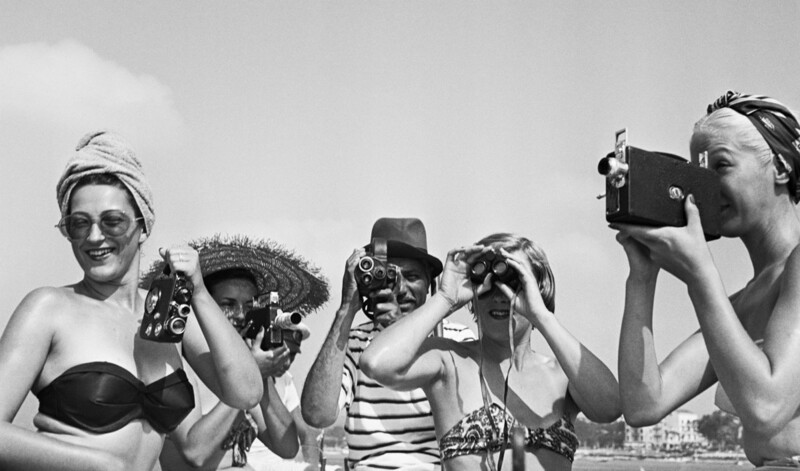 ... or simply documenting the decadent chic of St. Tropez in the 1960's, or the upheaval of old London when Carnaby Street and the Kings Road changed and ruled the world of fashion and culture. There will be two exhibitions which will be held simultaneously at Paul Smith, Albemarle Street and at Michael Hoppen Gallery, Jubilee Place. 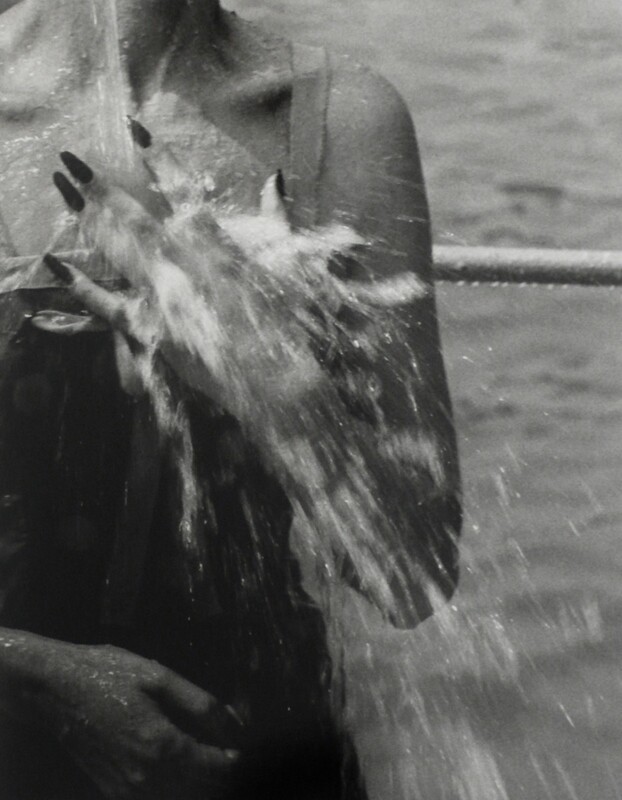 Both shows will highlight this lesser known facet of Lartigue's magical eye.